Wisconsin Independent Learning College	1936 Mac Arthur Rd. 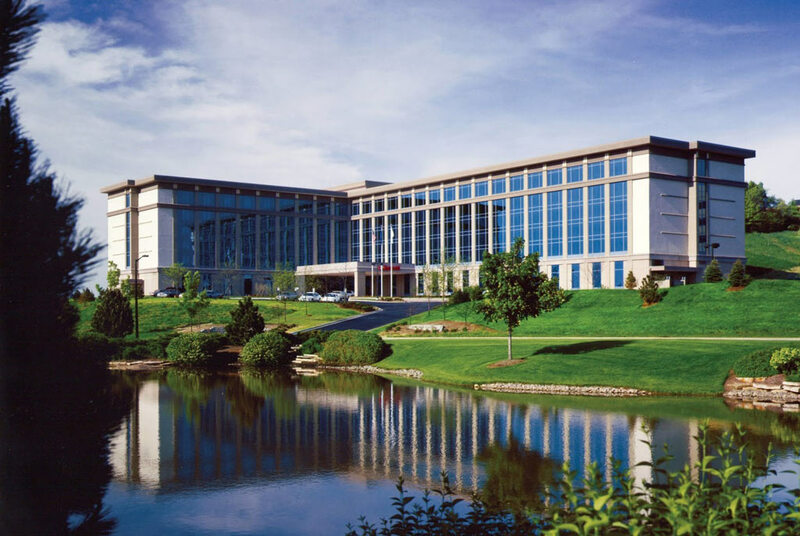 Milwaukee Marriott West	W231N1600 Corporate Ct.
WILC invites you to our 7th Annual Gala, Building the Foundation of Independence. Support WILC and join us for dinner, silent auction, raffle, games, and more. Our Winter break for this school year will be from December 22nd 2018 - January 1st 2019. School will be closed and will not reopen until January 2nd 2019. Happy Holidays! 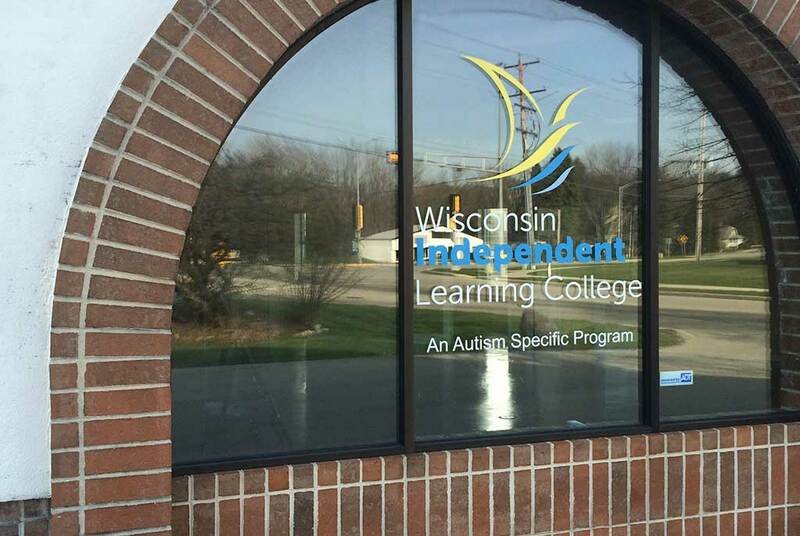 Our WILC Board of Directors meet at the Wisconsin Independent Learning College on the third Wednesday of each month from 4:30-6:00 pm. Following our Board Meeting, WILC will host an Annual Meeting including a potluck dinner/ dessert for all. WILC families, staff, board of directors, and employment/business sponsors are specifically invited.